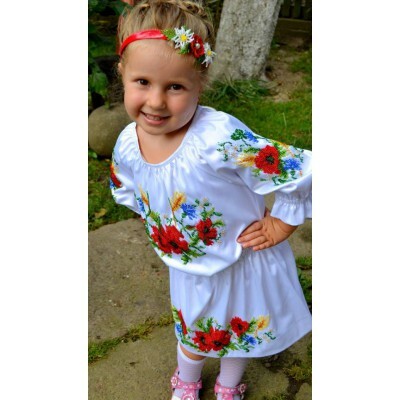 Let your baby will be always stylish. 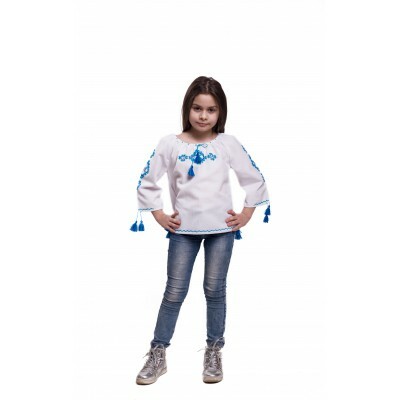 Costumes for children. 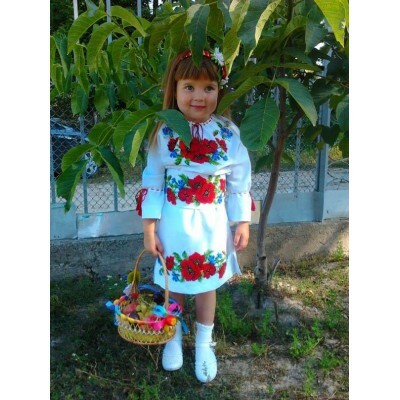 Beads and Ribbons Embroidered Dress and Handbag for girl "Dreamy"
Dress, corset-belt, hair band and handbag for little girl, made in absolutely unique style, embroide..
Beads and Ribbons Embroidered Dress and Handbag for girl "Gorgeous"
Beads and Ribbons Embroidered Dress and Handbag for girl "Royal"
Dress, corset-belt, hair band, hair clip, gloves and handbag for little girl, made in absolutely uni..
Beads and Ribbons Embroidered Dress and Handbag for girl "Tender"
Dress and handbag for little girl, made in absolutely unique style, embroidered by beads and ribbons..
Beads Embroidered Dress for girl "Flower Princess"
Beads Embroidered Dress for little girl by Ukrainian manufacturer. 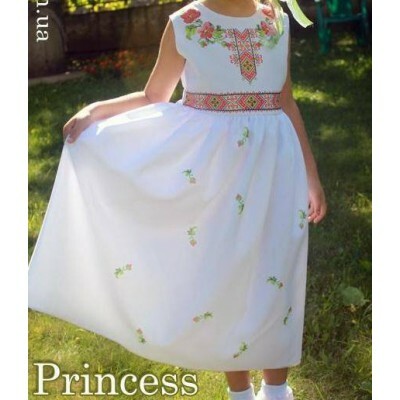 All sizes are availa..
Beads Embroidered Dress for girl "Panyanka"
Beads Embroidered Dress for girl "Princess of April"
Beads Embroidered Dress for girl "Princess of August"
Beads Embroidered Dress for girl "Princess of June"
Beads Embroidered Dress for girl "Princess of March"
Beads Embroidered Dress for girl "Princess of May"
Beads Embroidered Dress for girl "Summer Baby"
Beads Embroidered Dress for girl "Sweet Baby"
Beads Embroidered Dress for girl "Wreath of Flowers"
Beads Embroidered Dress for girl "Young Lady"
Beads Embroidered Skirt and Blouse for girl "Scarlet Paradise"
Beads Embroidered Blouse and Skirt for little girl by Ukrainian manufacturer. 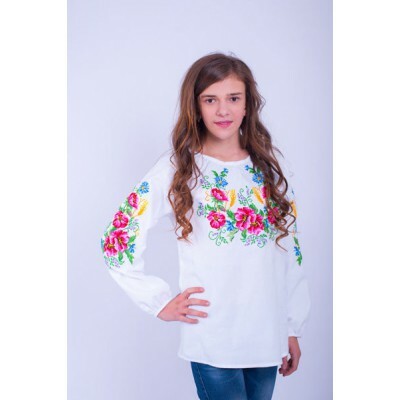 All sizes are ..
Embroidered blouse for girl "Caprice"
Beautiful and stylish blouse for Your little heroine. 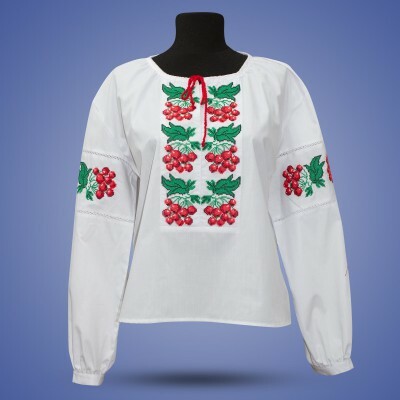 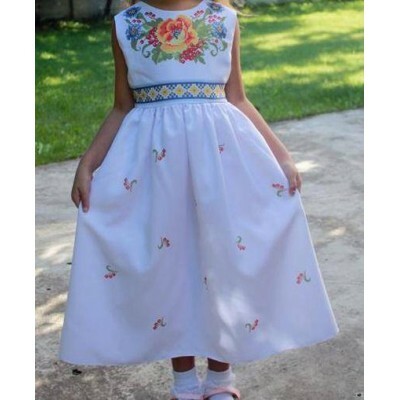 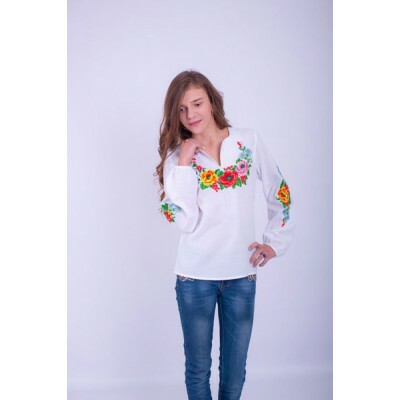 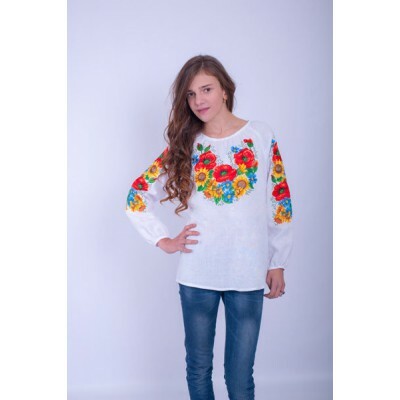 Best Ukrainian traditions are reflected in m..
*Handmade embroidery*Beautiful and stylish blouse with handmade embroidery for Your little heroine. 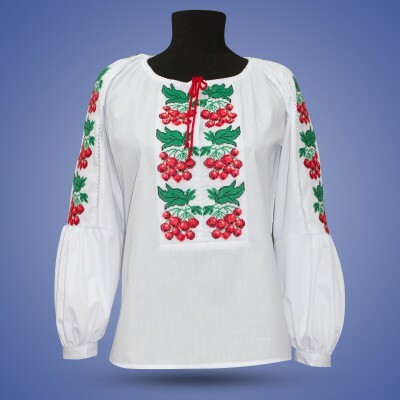 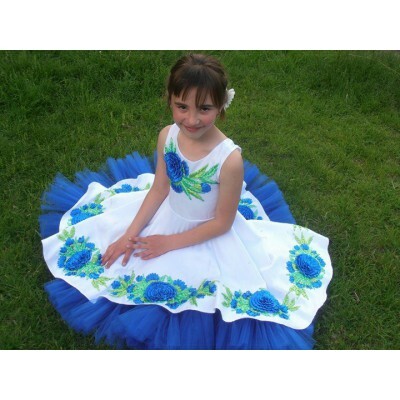 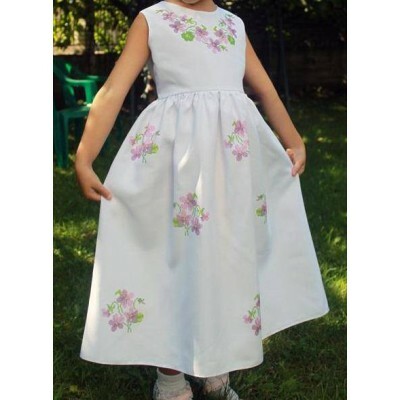 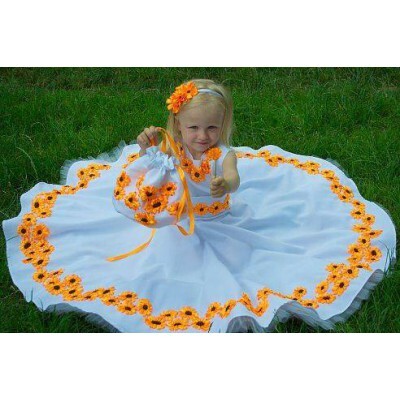 ..
Embroidered blouse for girl "Khrystynka 2"
Beautiful and stylish blouse for Your little heroine. 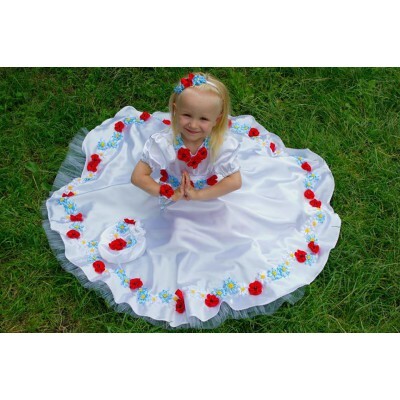 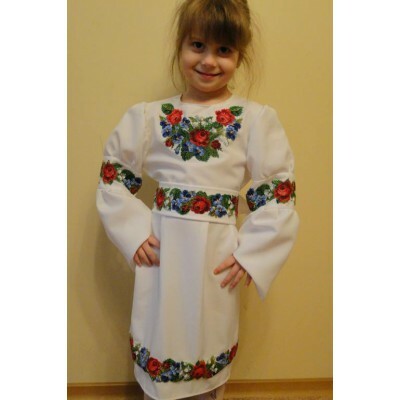 Best Ukrainian traditions are reflected in..
Embroidered blouse for girl "Khrystynka"
Embroidered blouse for girl "Sound Bouquet"
Embroidered blouse for girl "Ukrainian Bouquet"
Embroidered blouse for girl "Way of Rose"
Embroidered blouse for little girl "Awesome Childhood"
Beautiful and stylish handmade vyshyvanka for Your little heroine. 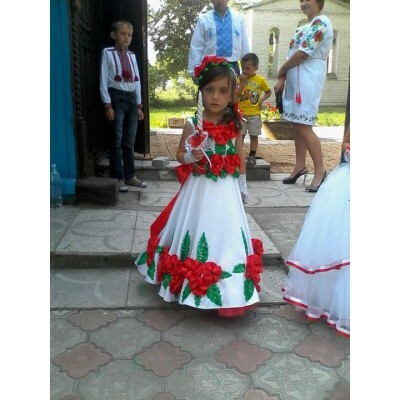 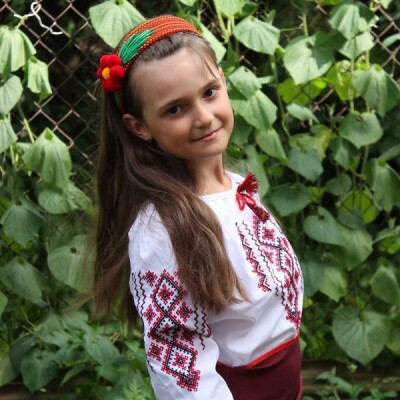 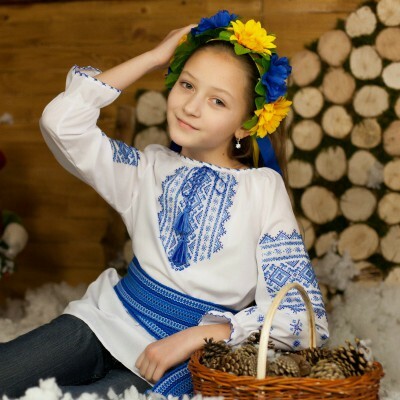 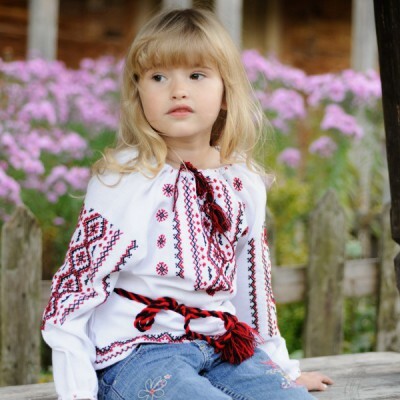 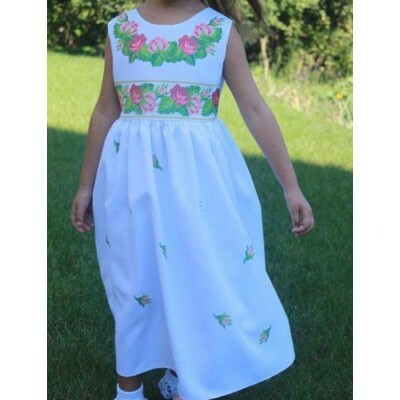 Best Ukrainian traditions are..
Embroidered blouse for little girl "Blue Mistery"
Embroidered blouse for little girl "Happy Childhood"
Embroidered blouse for little girl "Hutsulochka"